Retail spending rose 0.8 per cent in February, beating market expectations and potentially giving the Reserve Bank some breathing room on any cut to the cash rate. 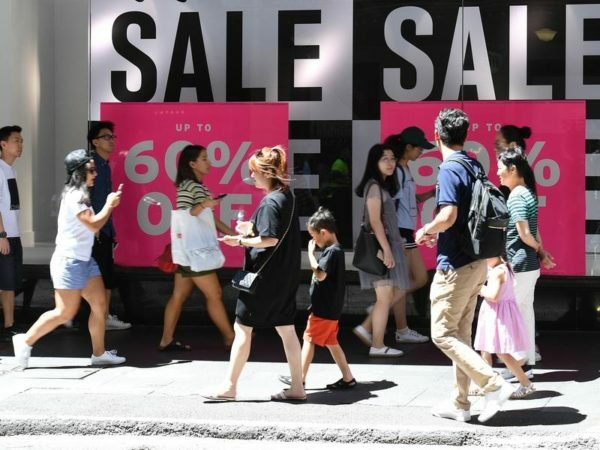 Seasonally adjusted retail spending was $27.27 billion, following a rise of 0.1 per cent in January, according to Australian Bureau of Statistics data released on Wednesday. 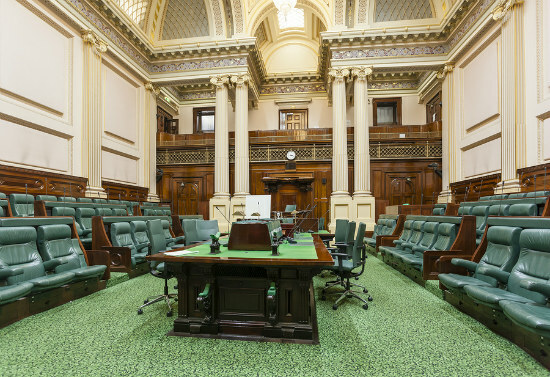 The result was above the consensus forecast of a 0.3 per cent rise, indicating that consumption could turn out to be strong enough to support inflation and economic growth without the stimulus of an RBA rate cut. 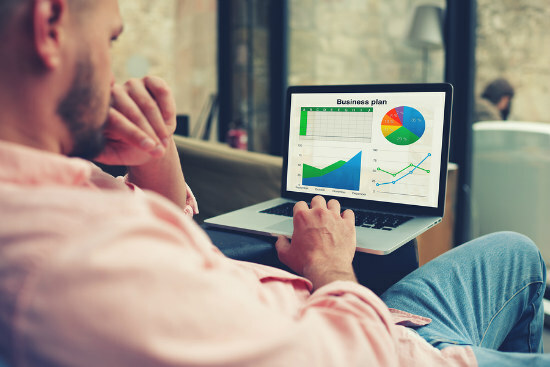 “A very solid outcome that gives the RBA some reassurance that household spending could bounce back in Q1 2019,” NAB markets economist Kaixin Owyong said. Department stores retail rose a seasonally adjusted 3.5 per cent, while clothing and sales rose 1.6 per cent and household goods were up 1.1 per cent. Food sales jumped 0.8 per cent in the month, lifting annual growth to 4.9 per cent. AMP Capital senior economist Diana Mousina said the surprise rise was likely to be short lived given the broader economic picture. “The Australian economic backdrop is still mixed and we expect that the strong rise in retail sales over February won’t be sustained,” she wrote. Ms Mousina was unambiguous in her conclusions. “Our view remains that the RBA is underestimating how much further home prices can fall and the impact of lower housing wealth on the economy – particularly its impact on consumer spending,” she said. The Australian dollar immediately rose from 70.59 US cents just before the data’s 1130 AEDT release to as high as 71.05 US cents. At 1330 AEDT, it was worth 70.99.